The paper discusses the often lamented lack of a theory of citations, and the lack of a sociological theory in particular. 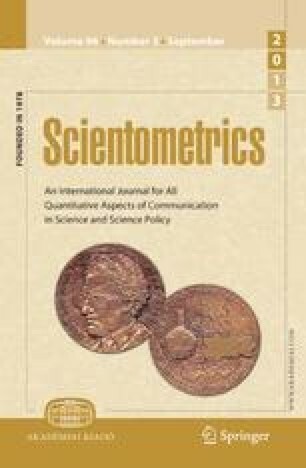 It draws attention to one proposed theory and discusses the potential reasons why it has not been generally accepted as the theory of citations, despite its merits in explaining many phenomena in the citation behaviour of scientists. This theory has been expounded by Latour and presented, in particular, in his book entitledScience in Action.